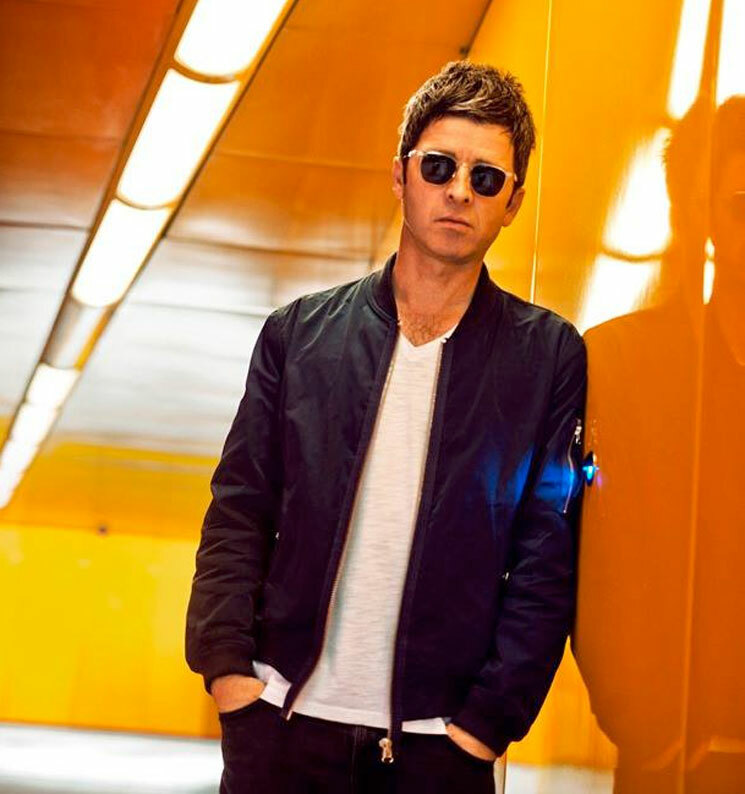 Noel Gallagher's High Flying Birds have an album called Chasing Yesterday due out on March 2 through Sour Mash, and now that collection's single "Ballad of the Mighty I" has gotten an official remix courtesy of pornographically named psych duo Beyond the Wizard's Sleeve. The original version of this track features Smiths guitarist Johnny Marr, but unlike the soaring guitar rock of the High Flying Birds performance, Erol Alkan and Richard Norris add some dreamy orchestral drama. While the instrumentation is very different, Gallagher's vocals are preserved and the structure of the song is still recognizable. Hear it below [via FACT].